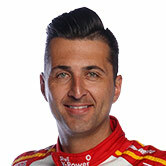 DJR Team Penske’s star recruit Fabian Coulthard took v8supercars.com’s quick questions to give an insight to his personality away from the racetrack, ahead of his appearance on tonight’s episode of Inside Supercars. He earned a podium finish at Phillip Island last round and Perth was one of his standout races in 2015. The V8 Supercars head West next. Coulthard currently sits 15th in the Championship standings after a mechanical issue sidelined him in the final race at Phillip Island. He dished on his hair gel of choice after Craig Lowndes’ prompt last week when he took the hot seat with v8supercars.com today – though he admitted he’s terrible at answering questions when put on the spot. V8SC: What was the last concert or sporting event you attended? What’s on your bucket list outside of motorsport? 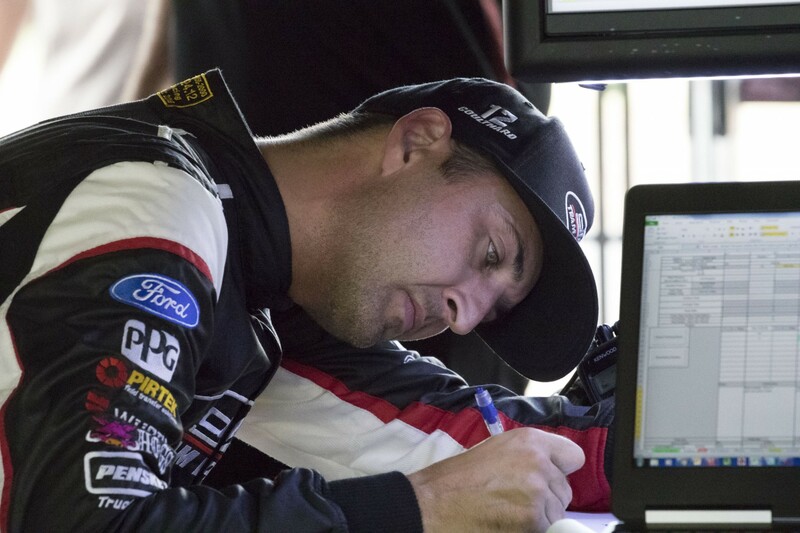 “Winning Bathurst, which is pretty obvious … that’s what we’re all trying to do. Which current V8 Supercars driver, who you haven’t raced with before, would you choose to drive with at Bathurst? Signature dish in the kitchen? Craig Lowndes’ question from last week – what hair gel do you use? Tune in at 7.30pm AEST to see more from ‘Fabs’ on tonight’s episode of Inside Supercars on FOX SPORTS 506. Tonight, the regular panel will be joined by respected journalists Bruce Newton and Mark Fogarty.